This new update has several major changes. 1. 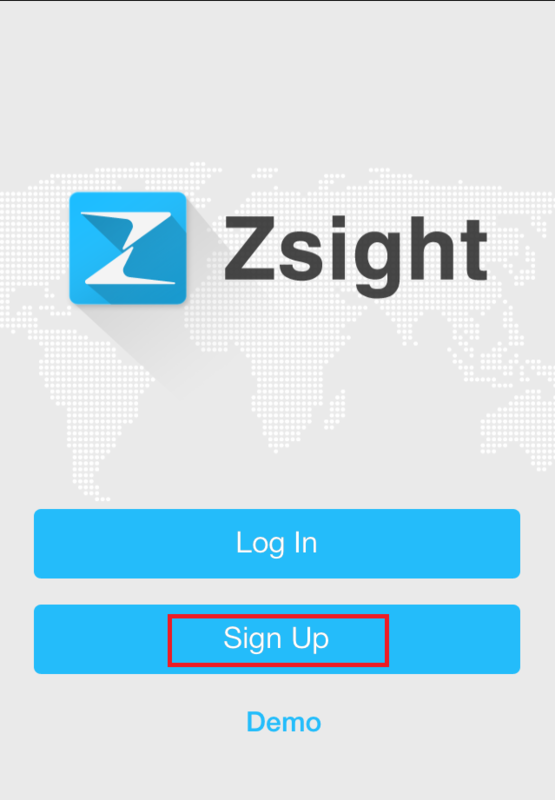 Zsight now requires the user to create an account and login. 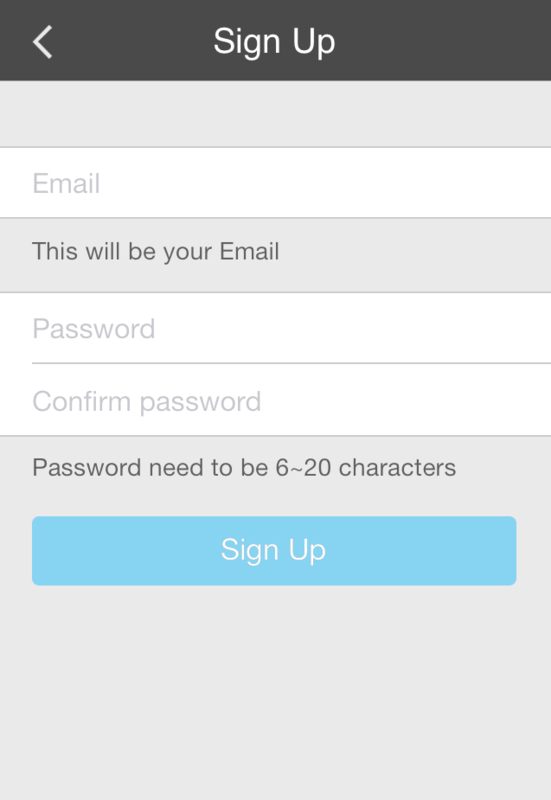 Each device ID can only by assigned to one user account. 2. 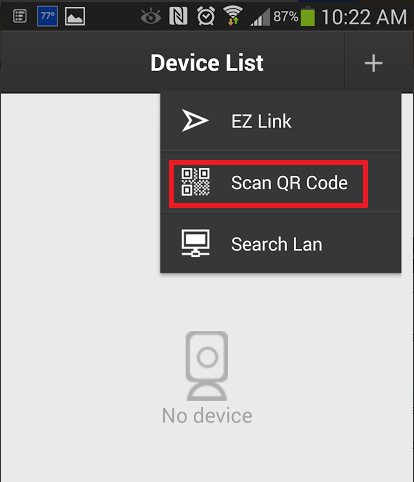 You will also need to rescan the QR code on your camera to add it to the app. 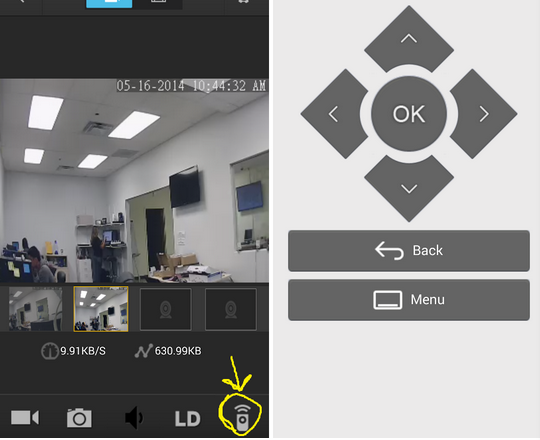 You must now be at the location of the camera to add the device to your Zsight application. Tap the [+] icon in the upper right-hand corner. 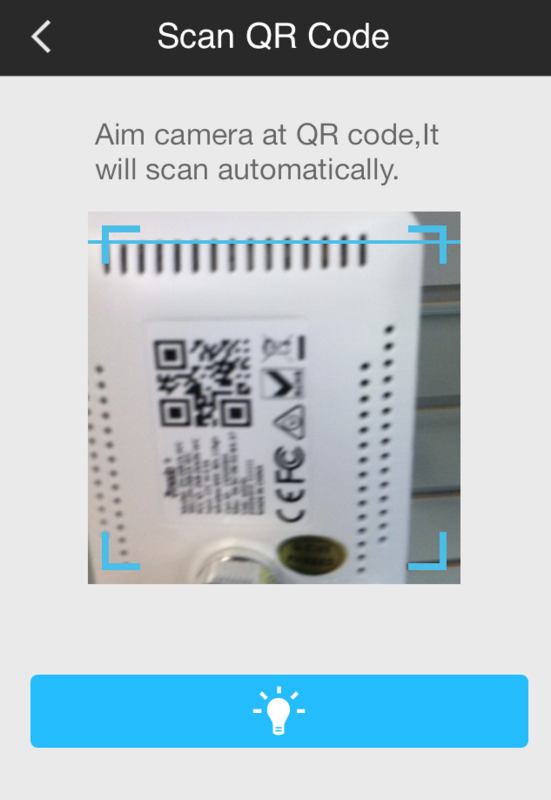 Scan the QR code on your camera or NVR. Important: If you update the application, you will need to re-add your cameras. You must be at the location of the camera to re-add it. Also, the new app has a remote control feature that you can use when your phone is on the same Wi-Fi as the NVR.